Nicholas is a student at Georgetown University. This essay is from an International Relations class he took. In the fog of war, there is uncertainty surrounding every situation and there is little room for mistakes involving split-second decisions. Far too often, miscalculations are realized in hindsight and leaders regret the course of action taken. 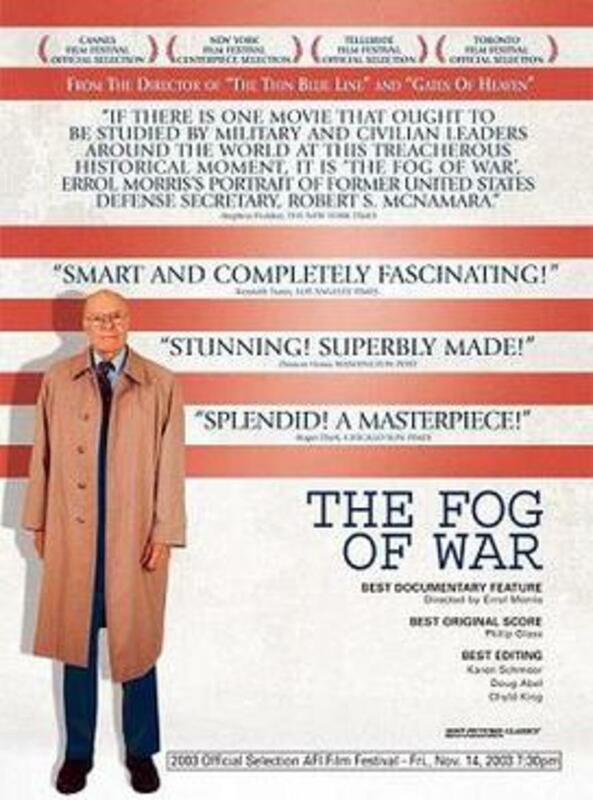 One such leader, Robert McNamara, recounts his experiences as Secretary of Defense from 1968-1991 in the documentary The Fog of War: Eleven Lessons from the life of Robert S. McNamara. At the age of 85, he is willing to admit his blunders and take credit for all that was done in terms of war and conflict during his term. McNamara’s lessons serve to prevent history from being repeated; it is clear that the Vietnam War is one of the most controversial and least popular U.S. military campaigns in modern history. McNamara held the office of Secretary of Defense at a tumultuous and transformative time and although he had only three years of military experience, he made difficult decisions and stood by his convictions. 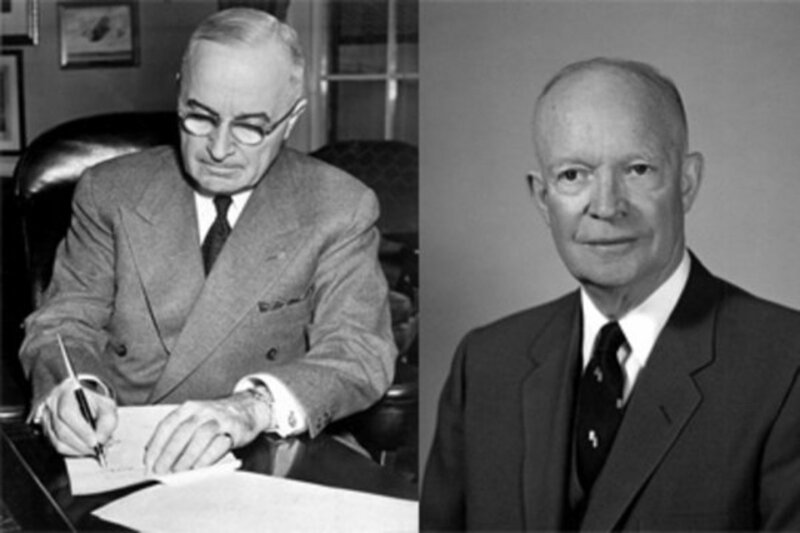 Under his supervision, tension was eased during the zenith of the Cold War and from then on, successive Secretaries of Defense were able to prevent a nuclear outbreak. There are many theoretical approaches to international relations and the study of war and peace that can explain the international situations during McNamara’s term and how he reacted to them. Realism as a popular theory emerged in the aftermath of World War II and remained important throughout the Cold War era. 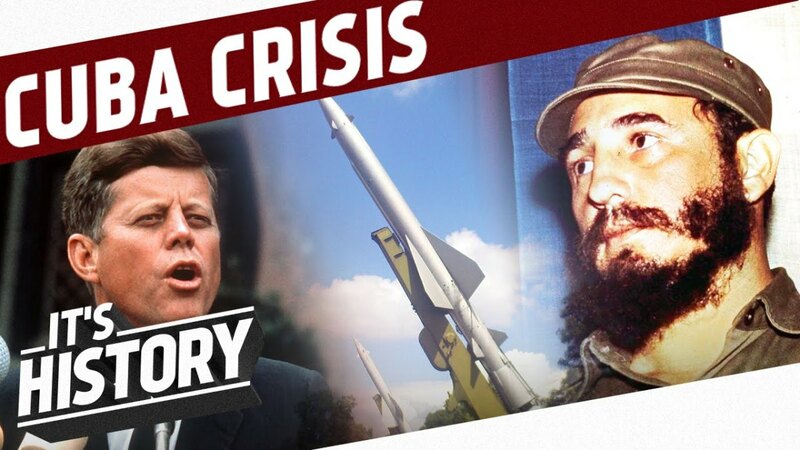 McNamara’s views are best viewed through the realist lens as he looks back on the Vietnam conflict and other Cold War conflicts such as the Cuban Missile Crisis. The American involvement in the Vietnam War is seen as one of McNamara’s blunders, however many of his eleven lessons were revealed to him as this crisis played out. His critics see him as a tragic character who should have heeded public opinion and removed the United States from the conflict, although they were not in his shoes and from a realist perspective, McNamara was simply furthering U.S. self-interests. 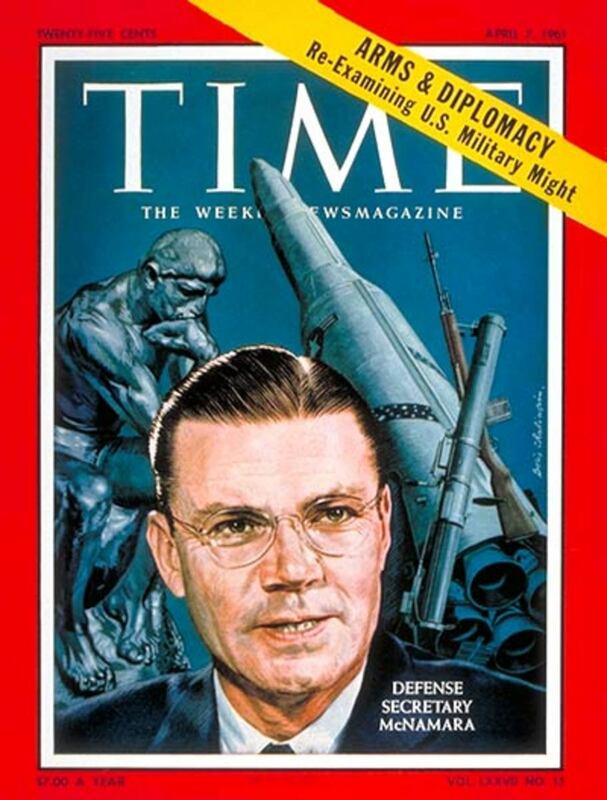 McNamara says, “we saw Vietnam as an element of the Cold War -- not what [the Vietnamese] saw it as: a civil war.” While there was no outbreak of violence between the Soviet Union and the United States, various proxies existed through which the two superpowers were at odds. The case of the Soviet-backed Communist North Vietnam fighting against the American-backed South Vietnam was one in which the U.S. and U.S.S.R. clashed ideologically. As the Soviets supported and fostered a Communist revolution, the Americans stood by their policy of containment wishing to protect democracy at all costs. McNamara’s first lesson, that one must empathize with their enemy, stems from his belief that the United States could not empathize with Vietnam. 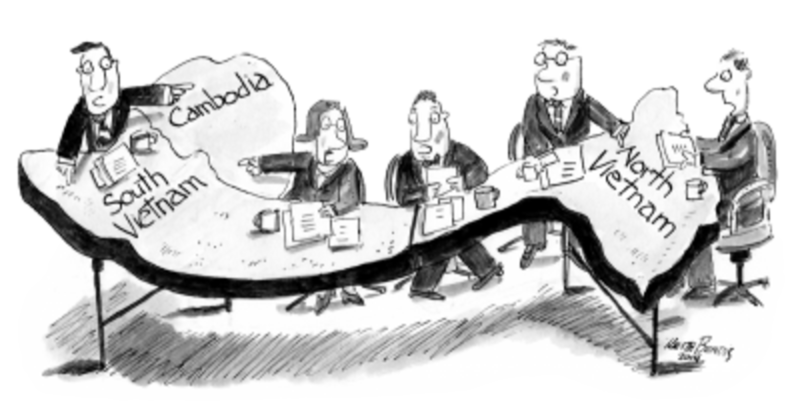 While the U.S. could understand what motivated the Soviets, they could not rationalize with the Viet Cong as each had starkly contrasting self-interests and were fighting for greedy motives. The liberal view of states as acting for the collective good and the application of this ideal to ensure collective security does not apply to the Vietnam War as the differences were too great. 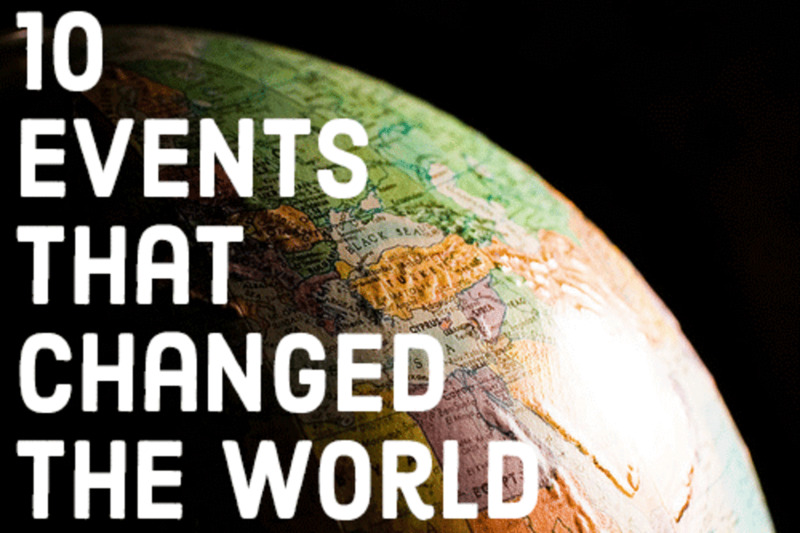 Each side had varying motives, military tactics, levels of technology, and views of the world. The civil war in Vietnam was a vehicle that the two world superpowers employed to protect their respective political ideologies. 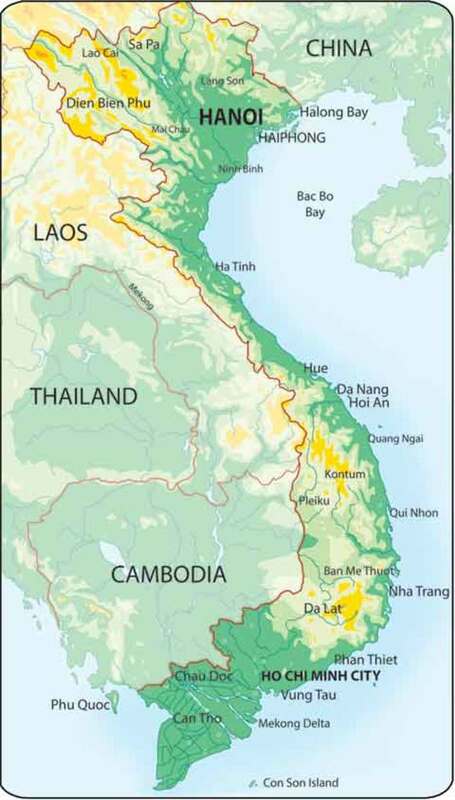 The United States withdrawal and subsequent reunification of Vietnam after a Northern Vietnamese victory has allowed Vietnam to remain a socialist state espousing communism to this day. 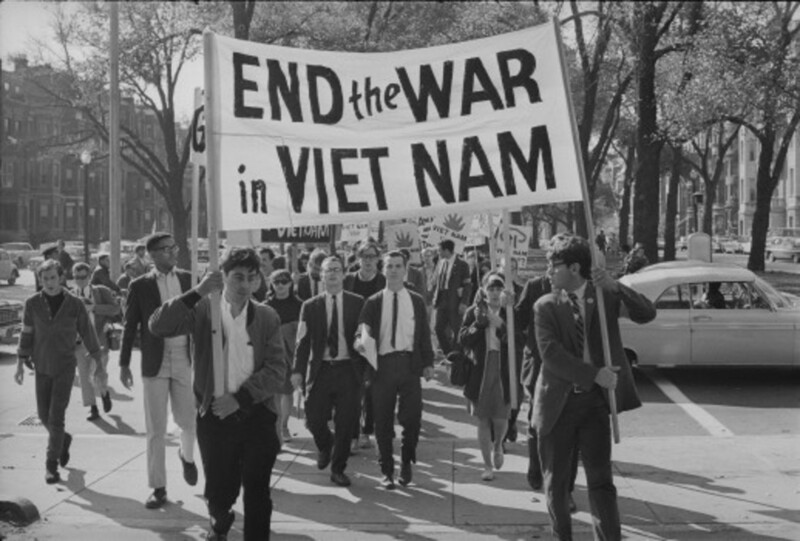 The Vietnam War is infamous for cultivating a counterculture of anti-war protesters and draft-dodgers, aligned with the Hippie movement. One protester, a Quaker pacifist, drew attention to the issue with this war by lighting himself on fire below McNamara’s office at the Pentagon. McNamara states that he shared the belief that “human beings must stop killing other human beings,” which was a statement released by the Quaker’s wife -- albeit McNamara proclaims his realist view that “in order to do good, you may have to engage in evil.” He followed a realist approach to the war and believed that war could be mitigated with the threat of force (deterrence) and balancing power by allying with other anti-Communist states such as Australia, New Zealand, South Korea, and Thailand. If McNamara was managing the war from a liberal perspective he would have sponsored plans to control arms and work toward disarmament, rather than dramatically build up the U.S. military. One of his greatest faults was the Gulf of Tonkin incident as he relied on incorrect information to paint the events as a blatant North Vietnamese attack, leading to the Congressional passage of the Gulf of Tonkin Resolution that gave President Johnson the power to go to full-scale war. The realist view of the Cold War emphasizes the stability of a bipolar system as it approaches the “Leviathan,” or Hobbes’s idea described on page 258 of Essentials of International Relations that “so long as a single man (or state) was not more powerful than all the others combined, human beings would be forced to live in a climate of war.” The two superpowers came closer to nuclear war than ever before during the Cuban Missile Crisis. Realism can explain how each side was able to mitigate conflict and maintain visibility so that escalation was avoided. McNamara himself explains that there was no learning period for nuclear weapons such that each side feared a single mistake as too much. His position favored a situation where mutually assured destruction was understood and feared by each side and so he pushed for the blockade of Cuba while others like General LeMay wished to destroy the country. McNamara’s lesson that rationality will not save us is supported by his belief that human infallibility combined with the advent of nuclear weapons created a situation that could have resulted in the end of humanity as we know it. The Cold War is a prime example of the Security Dilemma, defined by Essentials of International Relations on page 251 as a situation in which “even actors with no hostile or aggressive intentions may be led by their own insecurity into a costly and risky arms race.” While neither side was making land grabs or invading the other state’s territory, the Cold War became an arms race as both the United States and U.S.S.R. competed to construct nuclear weapons. Both sides feared an imbalance of power and the shrinking of their hegemony and so they were driven to acquire more power in order to escape the power of the other. This type of war was inevitable as a matter of interstate politics from a realist perspective and to go further, realists place the blame on human nature. McNamara shares this notion as stated in the lesson “you cannot change human nature.” World War II was never the war to end all wars and the future is uncertain as the United States slowly loses its status as a unipole to China and other growing powers. McNamara is generally labeled as the architect of the Vietnam War and thus carries a bad reputation following his term as Secretary of Defense. Up until his death, he sought to restore his public image and not allow his mistakes to define him. To his credit, his memoir and appearances in documentaries such as this one have perpetuated his wisdom so that future leaders do not make the same mistakes. 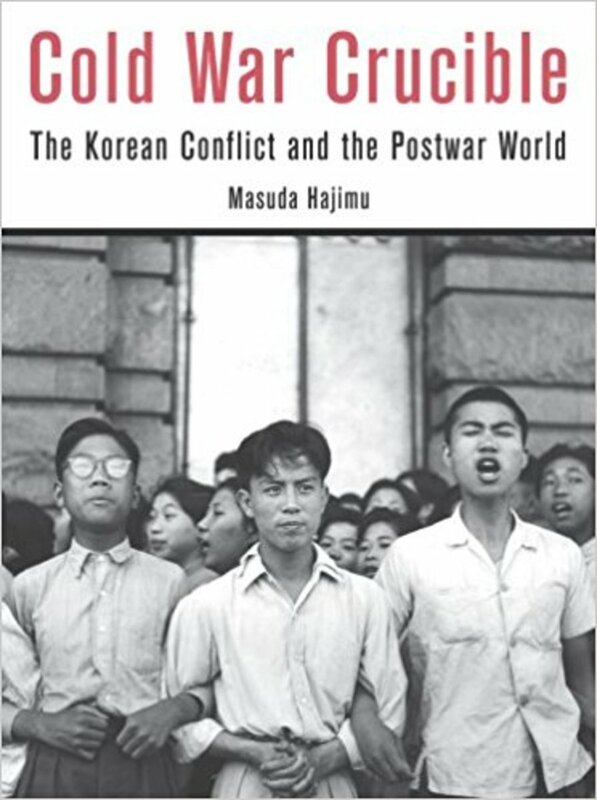 In the aftermath of World War II, liberalism theory was largely replaced with the ideas accompanying realism that accounted for the balance of power disparity proven to cause conflict. 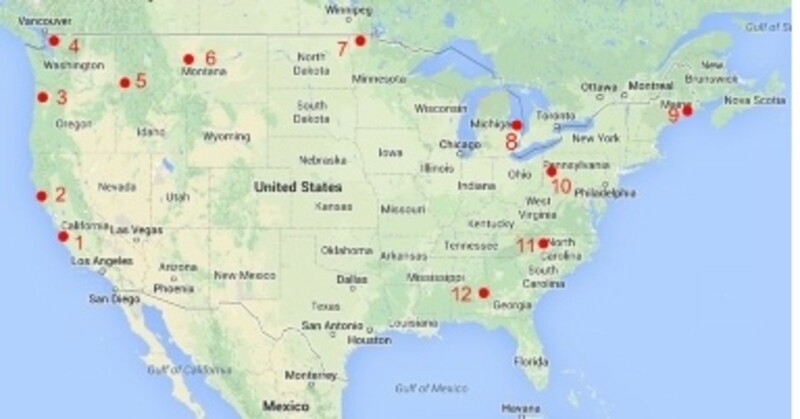 It became more accepted that states were acting on their self-interests rather than for the good of all concerned. This thinking explains the role of the United States during the Cold War conflict and its proxy wars such as Vietnam; the U.S. was willing to risk many lives and countless dollars to defend democracy and capitalism against Soviet advancement of communism. McNamara carried out some orders that maintained peace in the bipolar world such as the resolution of the Cuban Missile Crisis, however he increased U.S. military capabilities and active duty personnel in order to escalate the American role in the Vietnam War. 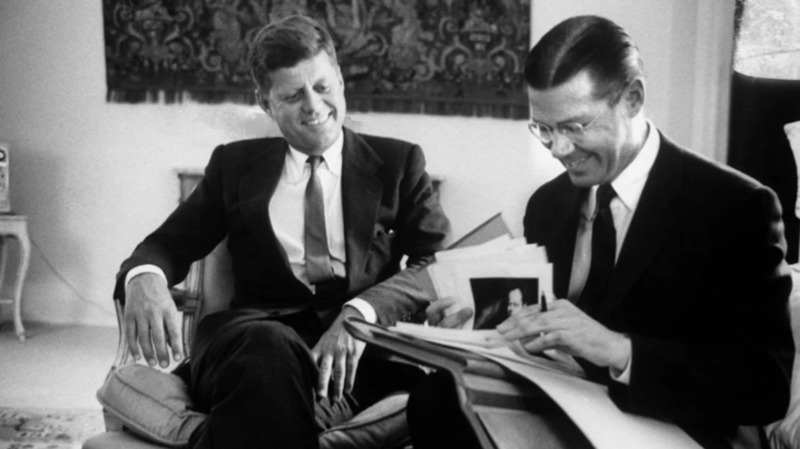 Never afraid to advise others, McNamara outlines specific lessons that must be understood in order to avoid repeating his and other leaders’ mistakes. He ends on the note that you cannot change human nature and implies that while war may eventually be of minimal brutality, we will not see its disappearance anytime soon.